I got the most wonderful news earlier this week. 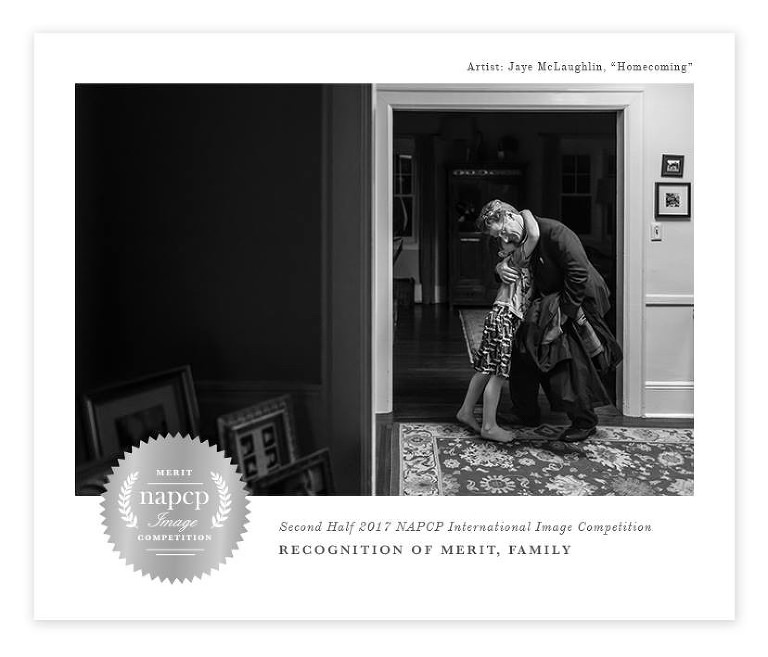 The image below received a Recognition of Merit Award in the Second Half 2017 NAPCP International Image Competition! Now, getting an image like this is a pretty big reward in itself. I’ll be honest — it’s pictures like this that keep me passionate about photography. To have this as a memory forever and ever and ever and EVER? And to be able to show this to my little Paul some day when he’s taller than his dad? (Sorry, Matt – it’s pretty likely to happen). THAT’s why I picked up a camera in the first place and that’s why I’ll likely always be grabbing for it whenever I witness one of these, life’s most beautiful moments, for the rest of my days. So an award like this is really the icing on the cake. Thank you, NAPCP, for this honor.